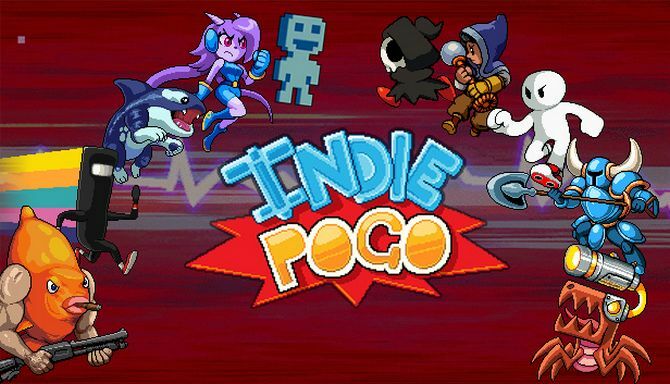 Indie Pogo is developed and published by Lowe Bros. Studios LLC. It was released in 10 Jul, 2018. You’ve seen some fantastic indie cameos in the past, but none can compare to the collaboration of 50+ studios, spread across 15 countries worldwide that Indie Pogo will provide! Prepare yourself to enter new worlds, bash your enemies, and jump with joy!